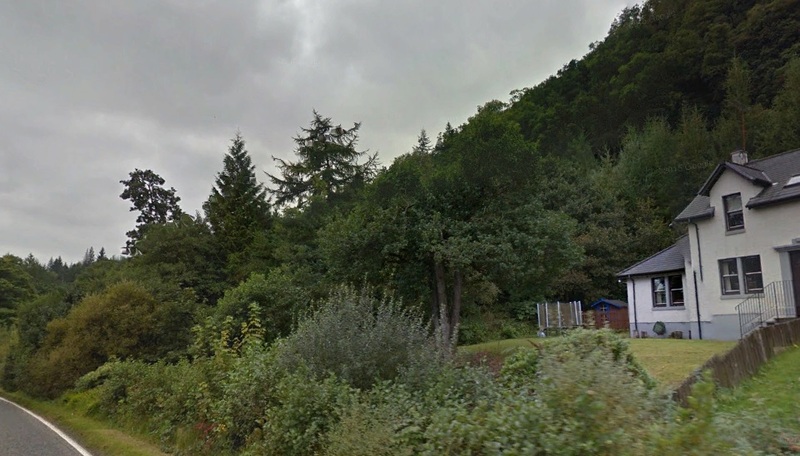 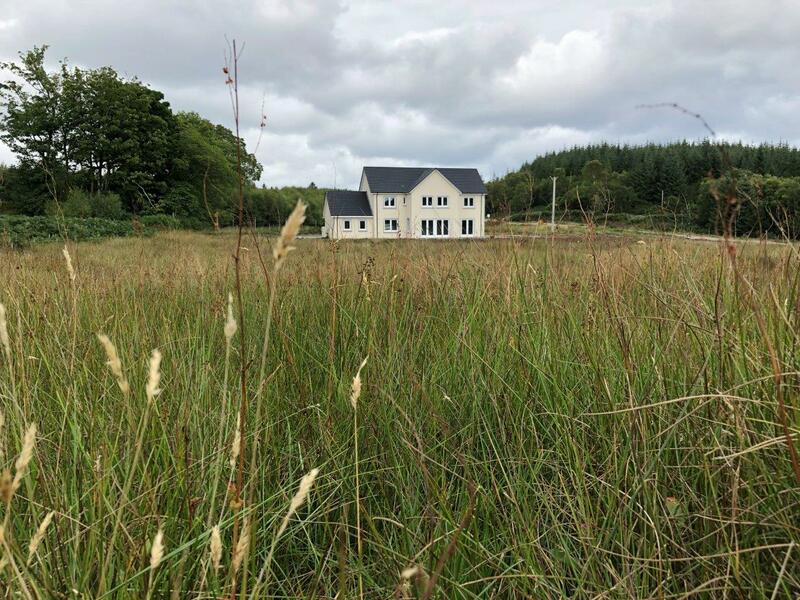 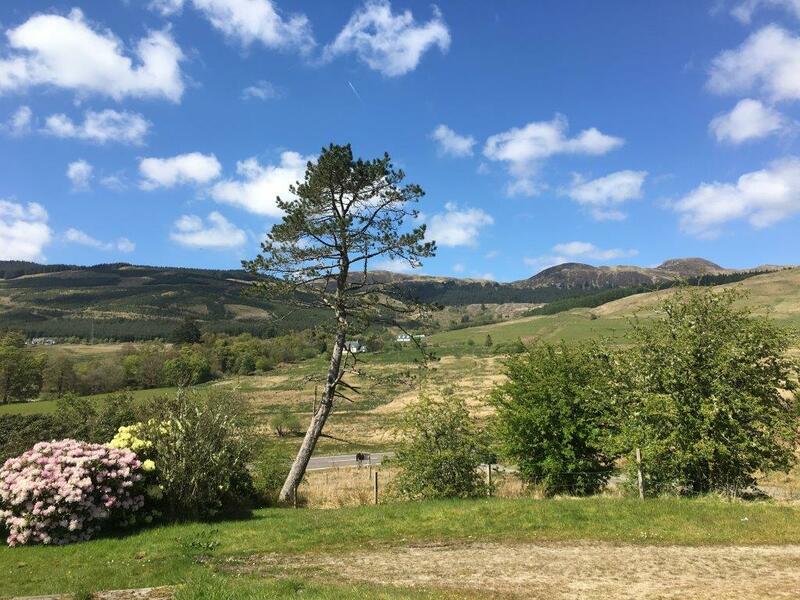 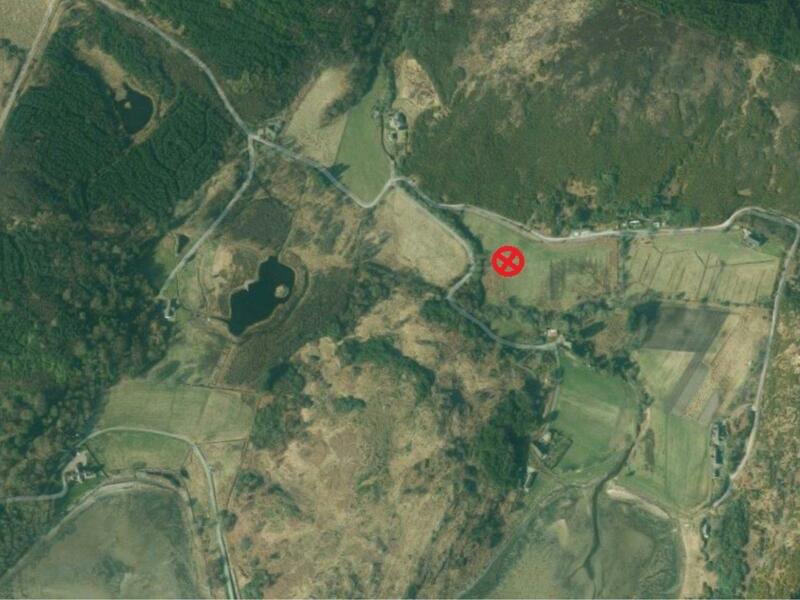 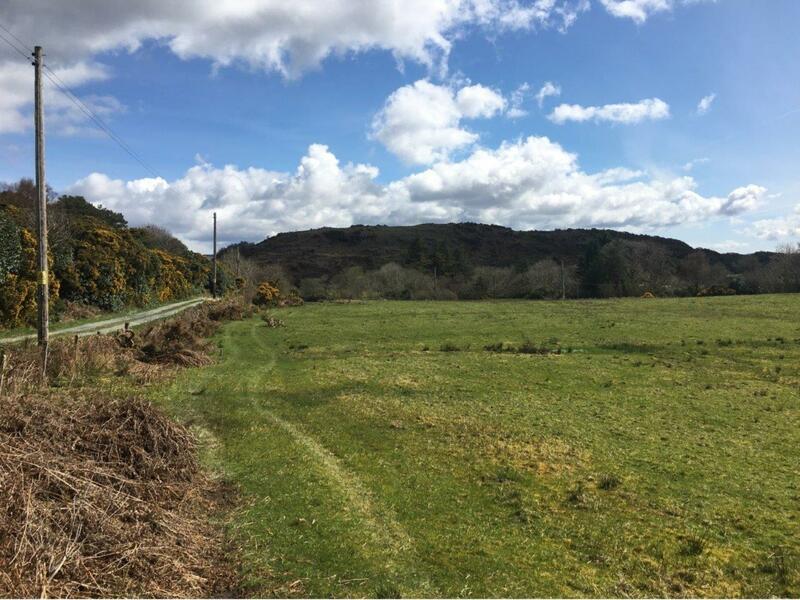 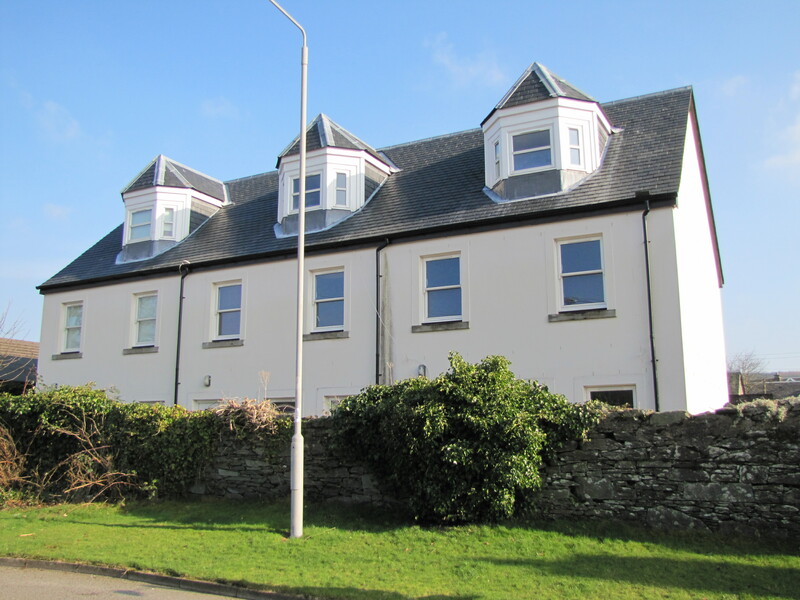 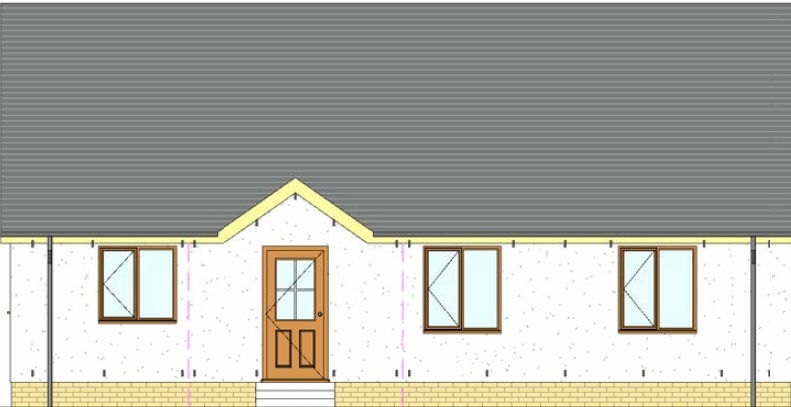 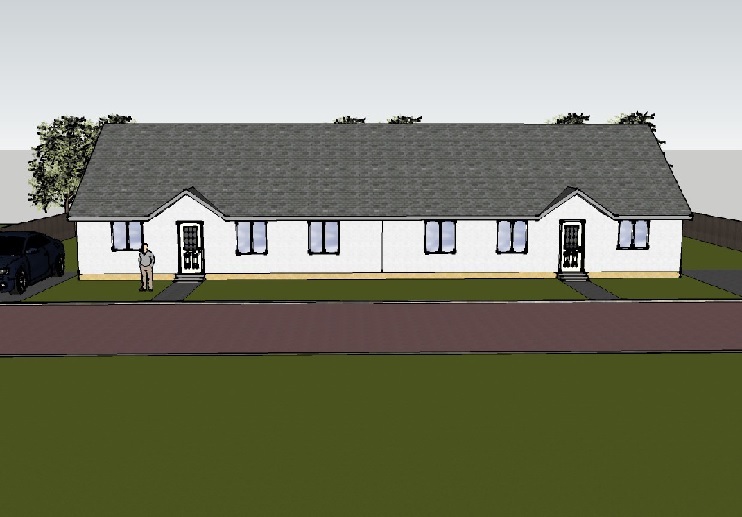 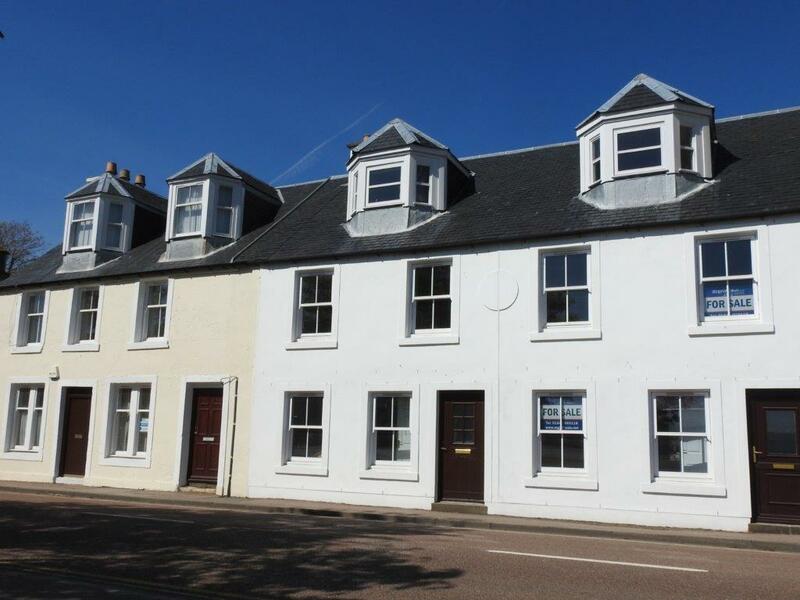 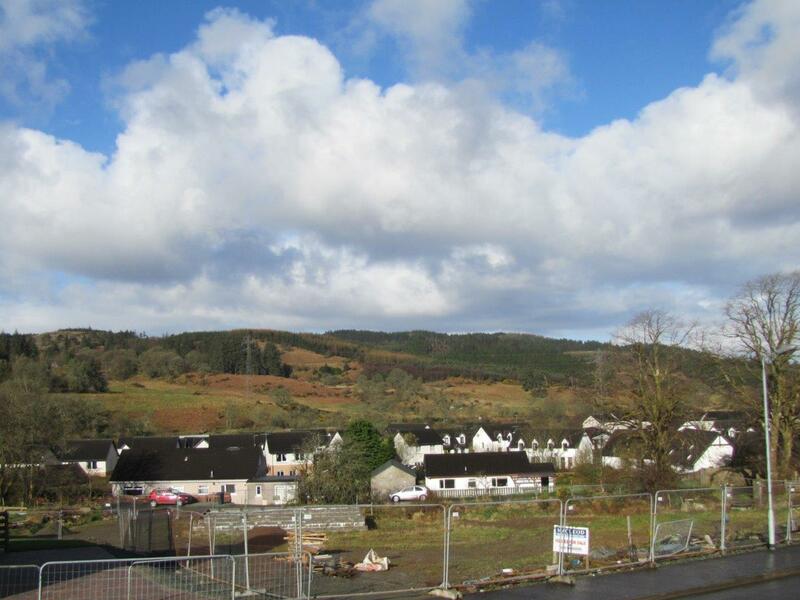 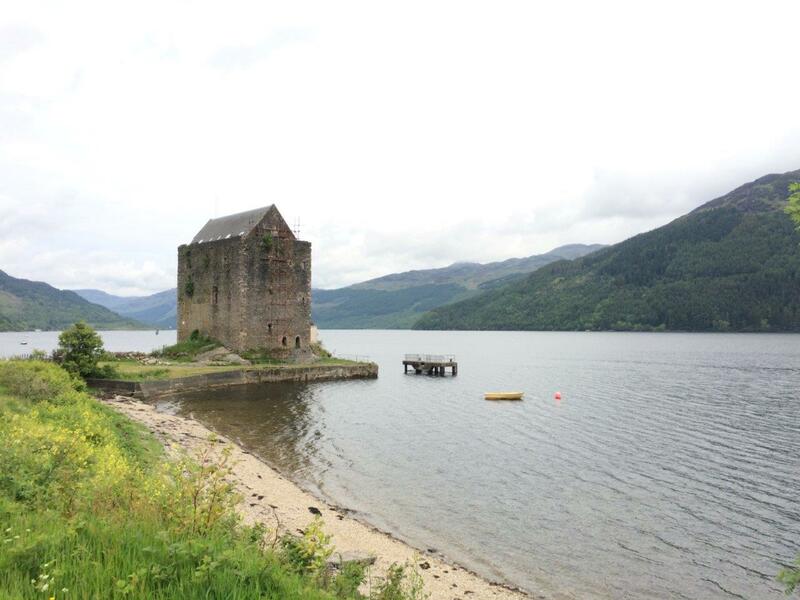 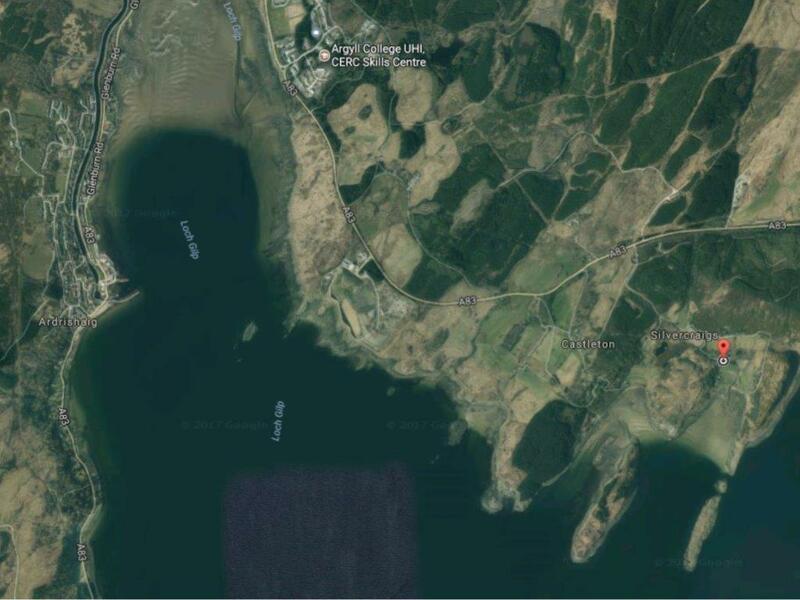 Potential sites available in Silvercraigs on the outskirts of Lochgilphead and Kilmory. 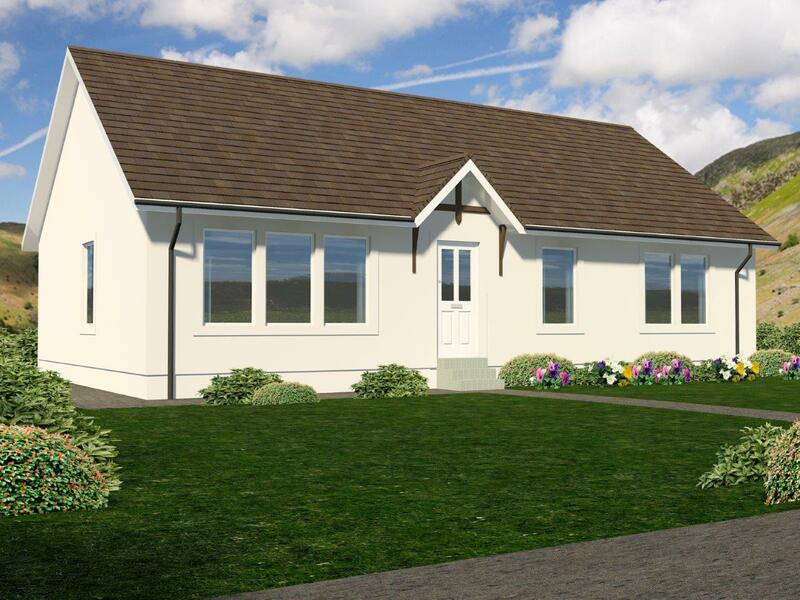 of surrounding hills and fields make it an ideal family home with private driveway and gardens. 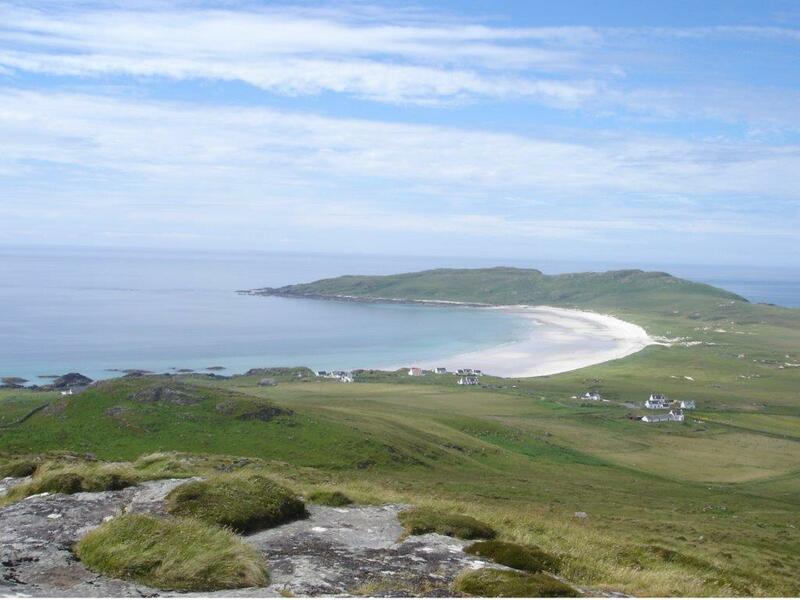 Please call to check on current availability.